hot stories and news at their fingertips! 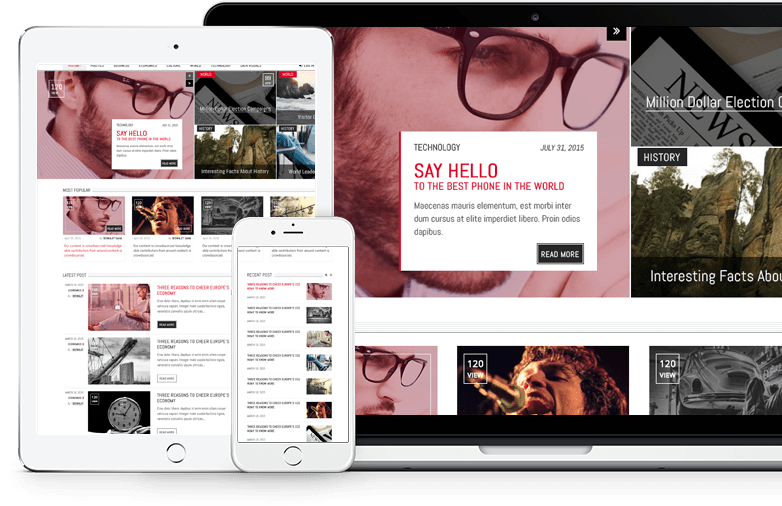 News app is the finest solution for news agencies, writers, amateur bloggers and reporters to get their stories published on an online platform and convey them to the audience in a smart way. 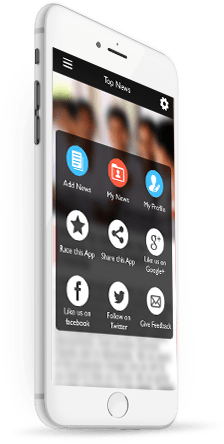 This app enables you to take your news from your website to app and provide your audience an easy way to comprehend them. 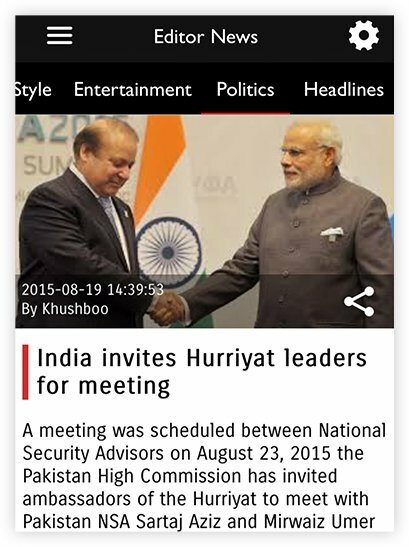 You can display your news category wise using this app. 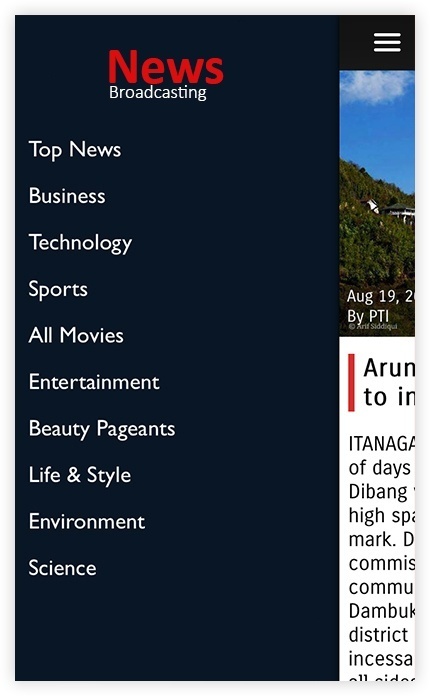 The app features sliding menu where you can filter your news by category. It helps readers to stay updated with latest happening across the world. 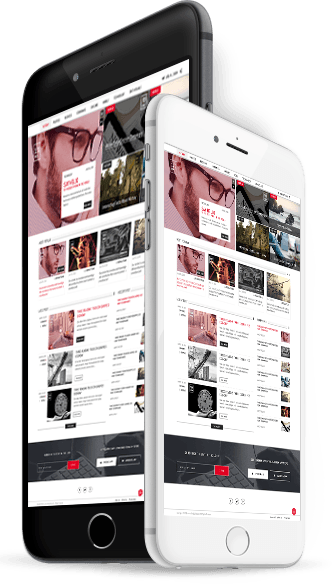 If you want to deliver your fascinating stories and news to your audience, then in today's mobile age, news app is the perfect solution. Create an account or sign in via Facebook for publishing the wide range of news according to the categories. 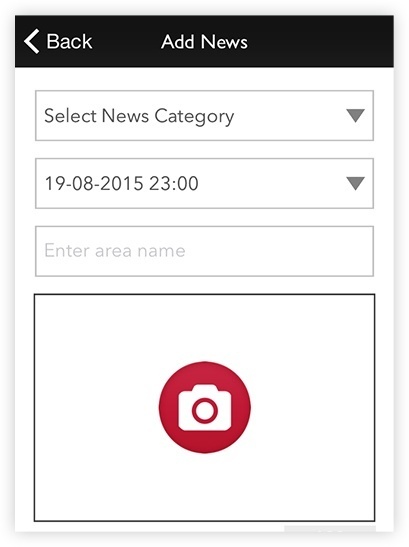 The user can select the category and submit their news. Further, they can edit the news before clicking on Publish button. An app which shows separate section for recently added news. 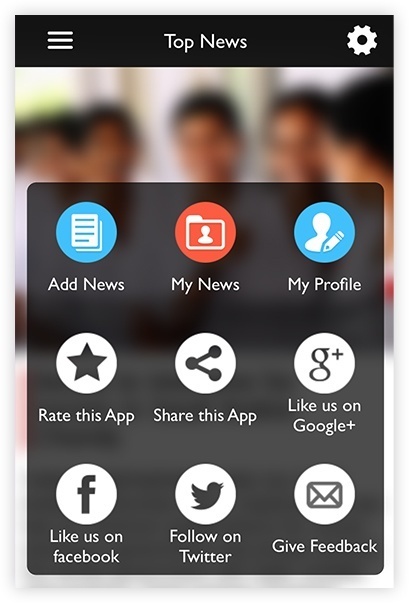 Can swipe finger for switching to other news , share news on social media. Easy user interface, nice & flat design with user-friendly navigation between news categories and side menu panel. Fast Loading & Reload news with a single click to find the latest news instantly. Personalize home screen by adding, removing and re-ordering news categories to suit your preferences. Read news in offline mode when there is no network or internet connection. Publish your own news by adding news title, description, and uploading image. Submit news to make it available for public view. Share news via Facebook, twitter, email ,WhatsApp and more. User receives push notification for breaking news.